Inspired by Read Across America Day and Dr. Seuss’ Birthday, the staff at Trevose Day School would like to make sure that every child has a book to read! To support this important message, we will be hosting a gently used and new book drive from March 16th to March 26th. All books will be donated to a local women’s shelter for women and their children escaping domestic violence. When the children leave the shelter, they are allowed to pick a book to take with them to their new home. 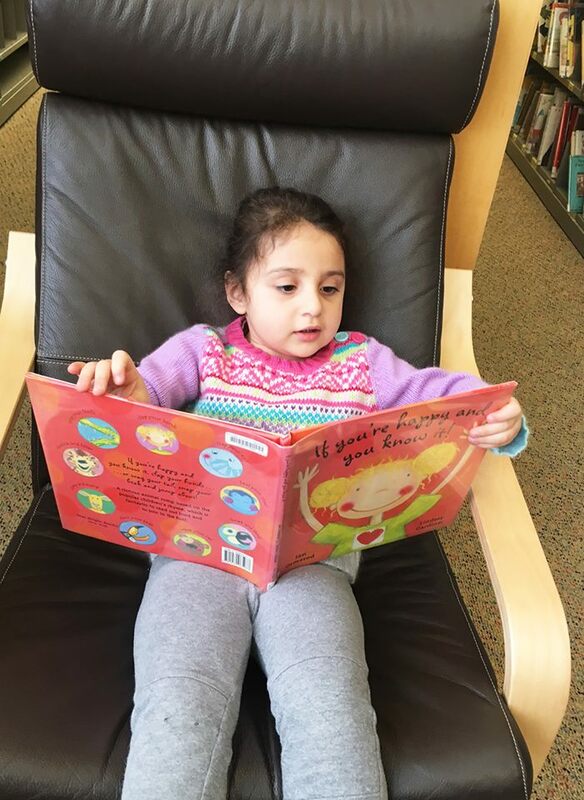 Please encourage your child to participate by asking them to look through books that they have finished reading and pick a few to donate. Let them know that their books will be shared with other children. Giving to others is always an important lesson for all to learn. Thank you for your participation in this special book drive! How are your children spending their summer?